Dog bite insurance claims can be difficult to deal with from several aspects. The first, of course, is determining whether the individual has pet liability insurance to begin with. In most situations, the victim knows the animal that attacked them, and is on friendly terms with its owner as well, so asking the liable party is the obvious quick answer. However, sometimes the person doesn’t even know if he has pet liability coverage, and other times the situation is so strained that the person doesn’t want to offer up the necessary information. If the liable party is unsure where to check if he has pet liability insurance, the first place to look is the homeowner’s policy. Most people who rent are also required to have some kind of insurance to cover their property as well. The “declarations page” of either of these policies should clearly state whether the plan covers dog bite insurance claims or not. Occasionally, another insurance that the animal’s owner holds has animal liability coverage as well. This is beneficial if the homeowner’s policy has a low coverage rate or if it doesn’t cover animal attacks at all. The most common type of plan to offer “umbrella coverage” such as this is an auto insurance policy. On top of this, people with known dangerous dogs should have a plan specific to their animal. Ultimately, the person who is liable is still responsible for medical bills and possibly more, even if he does not have any kind of pet liability insurance. Though it’s typically more difficult to collect from an uninsured pet owner than through dog bite insurance claims, a court will consider a case based on its merits and will award a just settlement regardless. At the onset of every case, there is a “discovery” and “disclosure” period. During this time, the defendant will be asked to provide information about his pet liability insurance, regardless of its source. He must provide it in order to be compliant with the law. 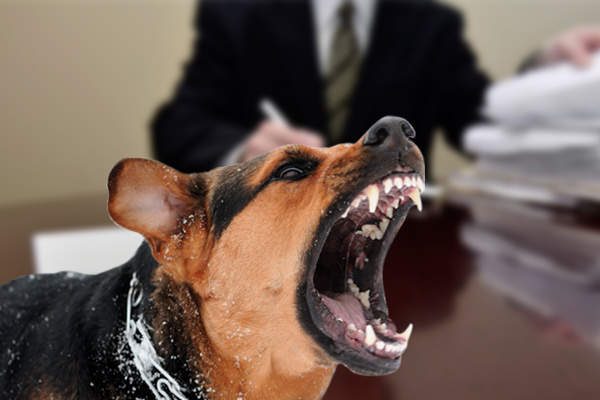 Dog bite insurance claims are not always easy to handle, and often times, insurance companies will not pay out the full amount that a court would order. If you or your child was attacked by someone’s pet, you may be entitled to compensation for your medical bills, pain and suffering, lost wages, legal bills, and more. 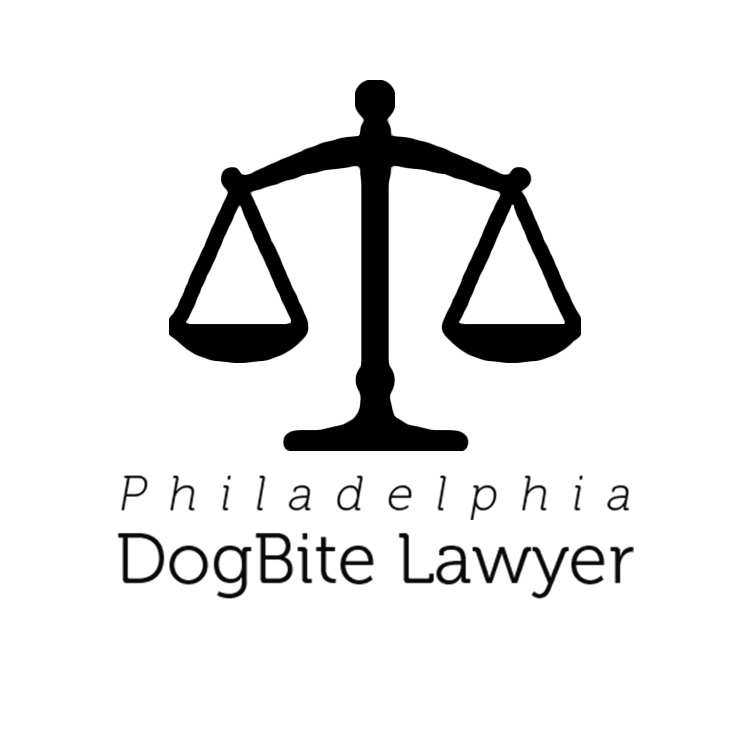 At Philadelphia dog bite lawyer, we feature experienced attorneys who have experience with these types of cases and will fight to ensure you receive the settlement you deserve. 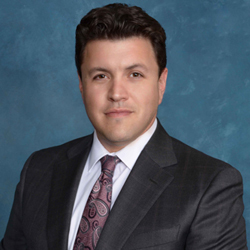 To find out what options are available to you, review the profiles listed here and schedule your free consultations today.